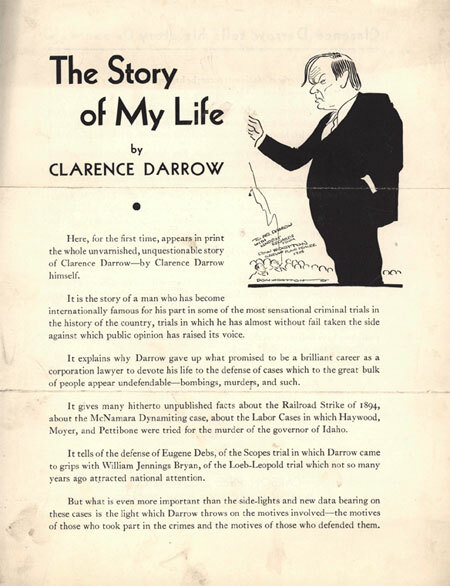 1857 Clarence Darrow born. Check out our curated collection of LOC.gov primary sources related to this articulate advocate. 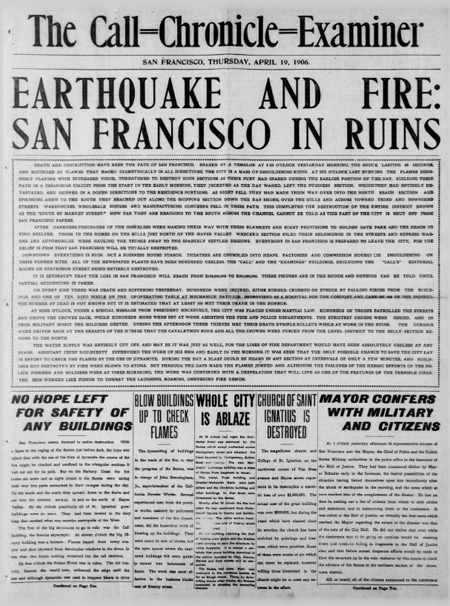 1906 An 8.3 magnitude earthquake rocks San Francisco. Check out our curated collection of LOC.gov primary sources related to this this tragic event.